Barbra Streisand is an American actress, singer-songwriter and producer. Read this biography to learn more about her childhood, life, works, achievements and timeline. 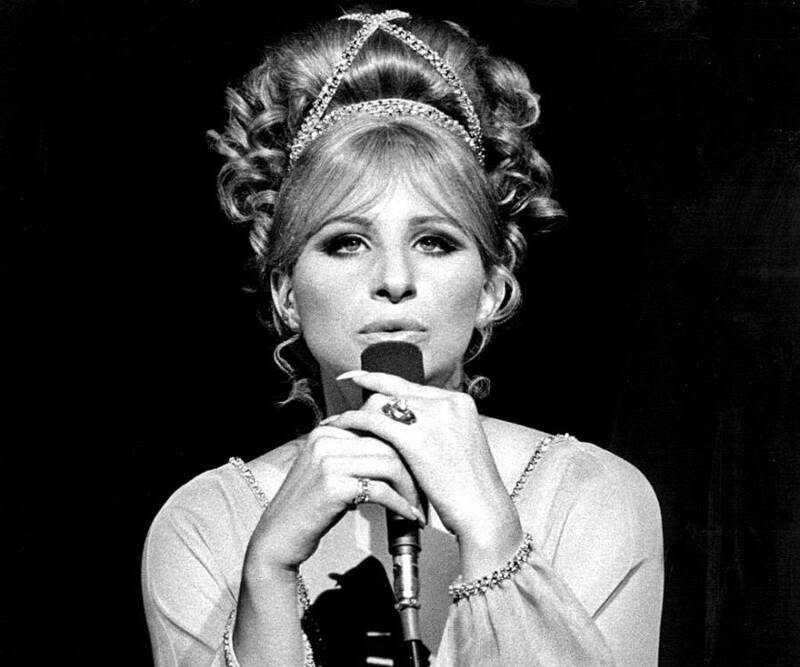 One of the highest-selling female recording artists of all time, Barbra Streisand, has sold a total of 71.5 million albums in the United States of America alone and 140 million albums worldwide. Regarded as one the most commercially successful entertainers, she won the Academy Award for her debut movie, ‘Funny Girl’. The movie earned her great fame and helped her carve a place in Hollywood. Recipient of eight Grammy Awards, she is the only performer whose albums reached the number one position for five consecutive decades. Popularly nicknamed ‘queen of firsts’, she is one of the most versatile entertainers who has donned many hats and has received immense success be it in Broadway, television, direction or even music. She shot to fame with her debut recording album, ‘The Barbra Streisand Album’ and through her sheer hard work and talent became a household name in America. Some of her memorable performances were for the films, ‘The Owl and the Pussycat’, ‘The Way We Were’ and ‘A Star Is Born’. She was identified as the most favourite singer of the twentieth century by the Reuter’s News Agency. 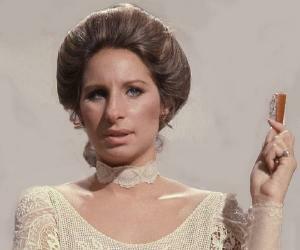 Barbra Streisand was born into a poor Jewish family and lost her father when she was just a year old. She made her stage debut with a solo act while she studied at the Jewish Orthodox Yeshiva of Brooklyn. She later attended the Erasmus Hall High School. She did not attend college and moved to New York City after graduating from high school. 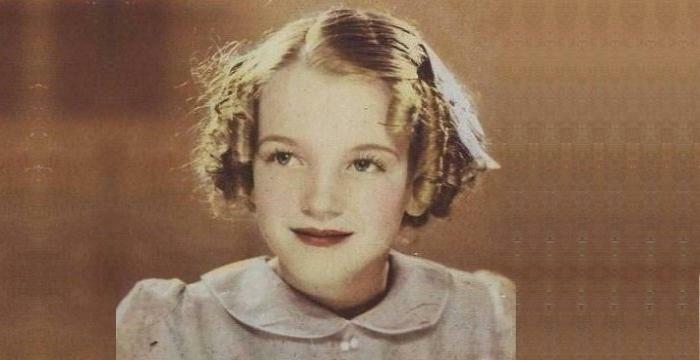 During her teenage years she worked as a singer at a nightclub, after which she appeared in ‘Summer stock theatre’ and a number of ‘Off-Broadway productions like, ‘Driftwood’. In 1960, she moved to New York and sang in a number of prominent nightclubs like Bon Soir and the Blue Angel. In 1961, she made her debut on television with ‘The Tonight Show’ and sang Harold Arlen’s ‘A Sleepin Bee’. The same year she became a semi-regular on ‘PM East/PM West’, a late night talk show. In 1962, she rose to fame with the Broadway musical ‘I Can Get It For You Wholesale’ as ‘Miss Marmelstein’. She also started appearing as a guest on ‘The Tonight Show’. In 1963, her debut album titled ‘The Barbra Streisand Album’ was released by Columbia records which reached the eighth spot on the billboard charts. The album was certified Gold. 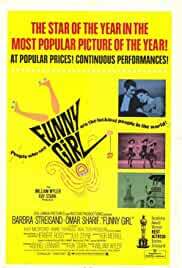 She received phenomenal success with the Broadway hit ‘Funny Girl’, premiered at the Winter Garden theatre in 1964. It also received great appreciation in 1966 at London’s Prince of Wales Theatre. In 1965, she appeared on the award-winning television special ‘My Name is Barbra’ which was released in conjunction with her studio album of the same title. 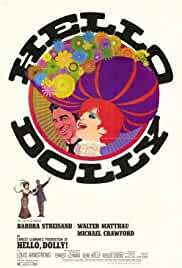 In 1968, the Broadway hit ‘Funny Girl’ was made into a romantic musical film by director William Wyler, where she played the role of ‘Fanny Brice’, a Broadway and film star. 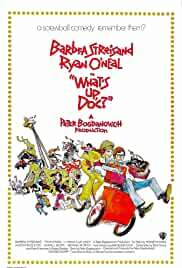 From 1969 to 1972, she appeared in several musical comedies like ‘Hello, Dolly’ and ‘On a Clear Day You Can See Forever’ and other non-musical films like ‘The Owl and the Pussycat’ and ‘What’s Up Doc’. In 1971, she began recording more contemporary items for her albums and released ‘Stoney End’. The title track of the album became a major hit. She was named the most successful female singer in the U.S. in the 1970s as her songs frequently appeared on the pop charts. In 1972, she founded the production company, ‘Barwood Films’ and starred in the company’s first film ‘Up The Sandbox’, an American comedy directed by Irvin Kershner. 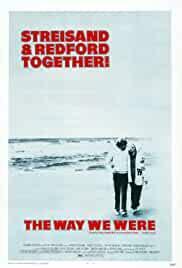 Her role in the 1973 romantic drama film ‘The Way We Were’ earned her an Academy Award nomination and the title track of the film became her first number one single. 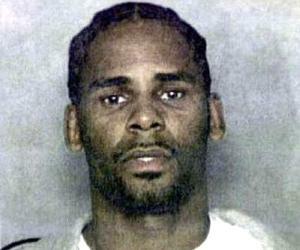 In 1980, she released one of her most successful Grammy Award-winning albums ‘Guilty’. The title track of the same reached the number 3 position on the ‘Billboard Hot 100’ the same year. In 1991, a compilation of all her works including live performances, songs, and other unreleased material, were released in a four-disc edition titled’ Just for the Record’. After an eight year hiatus from acting, she appeared in the 2004 comedy film ‘Meet the Fockers’, and later in its sequels ‘Meet the Parents’ and ‘Little Fockers’. In 2012, as a part of the ‘Barbra Live Tour’, she performed for three hours straight at the Barclays Center, Brooklyn. Some of the prominent guests present at the venue were Woody Allen, Michael Douglas, Donna Karen and Ralph Lauren. 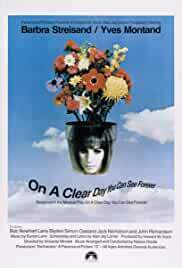 Her 1968 film ‘Funny Girl’ earned $ 58.5 million at the box office and in 2006, the film appeared at the 16th spot in American Film Institute’s list of the Greatest Movie Musicals. 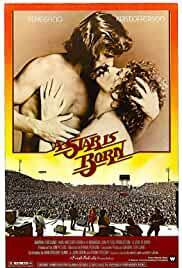 ‘A Star is Born’, released in 1976, earned $80 billion at the box office and received good reviews. 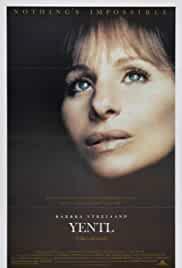 The film’s theme song ‘Evergreen’, sung by Streisand, became a huge hit and featured at the number one position on the Billboard 200. The track also appeared in ‘Diana, Princess of Wales: Tribute’, a tribute album. Her 2009 Gold certified album ‘Love Is the Answer’, reached the number one position on the Billboard 200, making her the only artist to have a number one album to her credit for five consecutive decades- the 60s, 70s, 80s, 90s and the new millennium. In 1964, she won the Grammy Award for ‘Best Female Vocal Performance’ for the album ‘People’. In 1969, she won the Academy Award and in 1970, the Golden Globe in the category, ‘Best Actress in a Leading Role’ for the movie, ‘Funny Girl. In 1977, she won the Academy Award in the category, ‘Best Original Song’ for ‘Evergreen’ from the movie ‘A Star is Born’. She also won the Golden Globe ‘Best Actress’ and ‘Best Original Song’ award and also bagged a Grammy Award for the track. Barbra Streisand has been married twice. 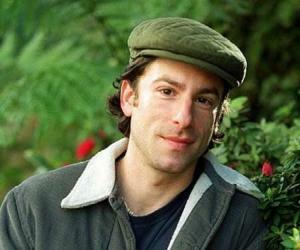 From 1963 to 1971, she was married to actor Elliot Gould and the couple had a son, Jason Gould. In 1998, she married actor James Brolin. They have no children together but Brolin has two children from her first marriage. She has been romantically involved with Canadian Prime Minister Pierre Trudeau. In 1986, she founded ‘The Streisand Foundation’ that has donated over $16 million for noteworthy causes like voter education, women’s issues, civil rights, and nuclear disarmament. 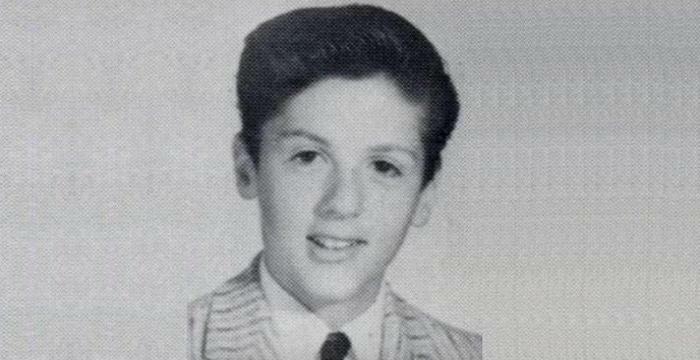 This Academy Award-winning American actress, who appeared in the comedy film ‘Meet the Fockers’, was a switchboard operator for a brief period. 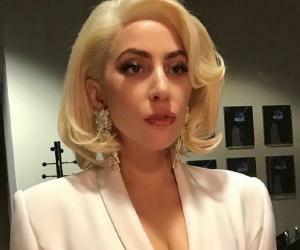 This Grammy Award recipient and highest-selling female recording artist of all time was scared of giving live performances and hence, avoided it for three decades.